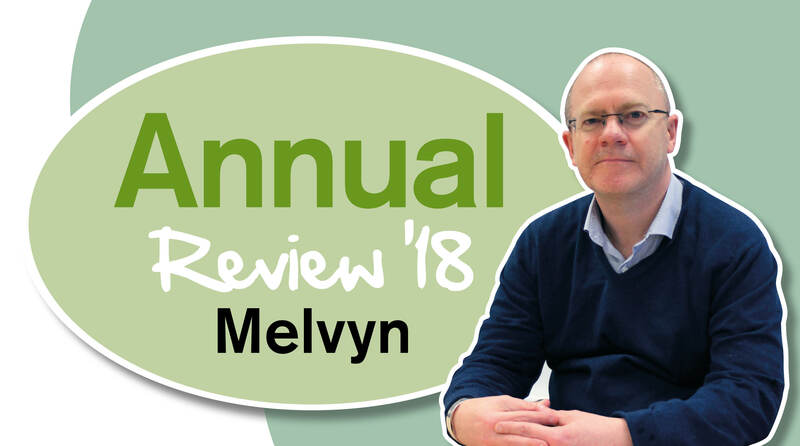 Melvyn is our VMS buyer (vitamins, minerals and supplements), he also manages sports nutrition brands, household cleaning and medicinal honey. CBD oil has been the key health trend for 2018 and it’s popularity is only set to grow for 2019. 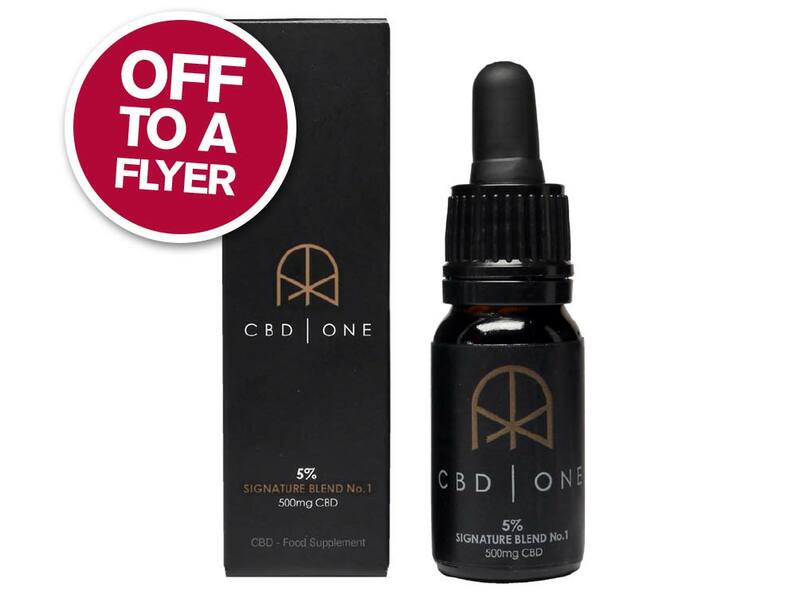 The CDB One range uses organically grown oil, specifically chosen for its high CBD content, it’s also rich in terpenes to provide the best ‘Entourage Effect’. Processed using state of the art CO2 extraction methods, the range is fully laboratory checked to confirm its cannabinoid profile. 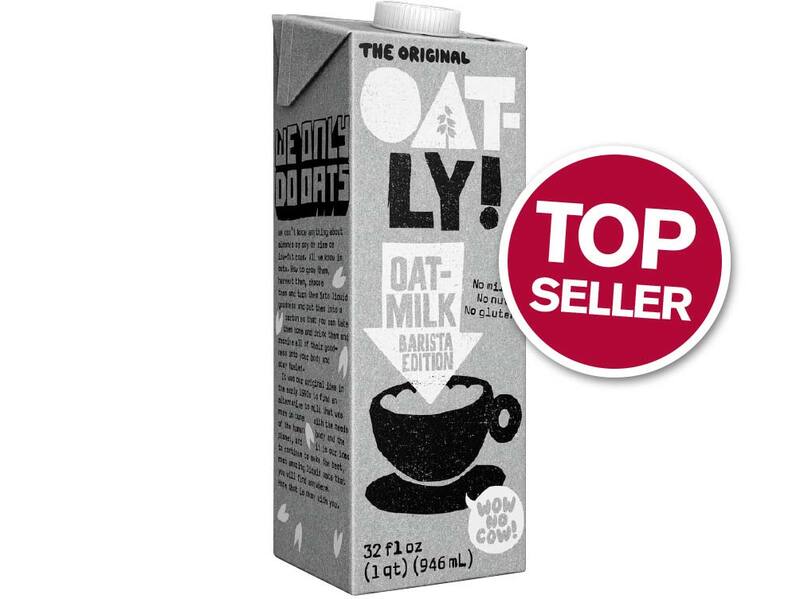 This best-selling product is Oatly’s super premium Barista Edition Oat Drink which is fully foamable. Simply heat the oat drink in a container while giving it a whirl and it foams up nicely to make a delicious dairy-free latte. Based on liquid oats, it isn’t overly sweet or excessively heavy, so also tastes just as good drunk straight from the carton, added to tea, poured over cereal or used in recipes.  Oatly’s patented enzyme technology turns fibre rich swedish oats into nutritional liquid food, retaining the soluble fibres (beta-glucans) which may contribute to maintaining normal cholesterol levels. 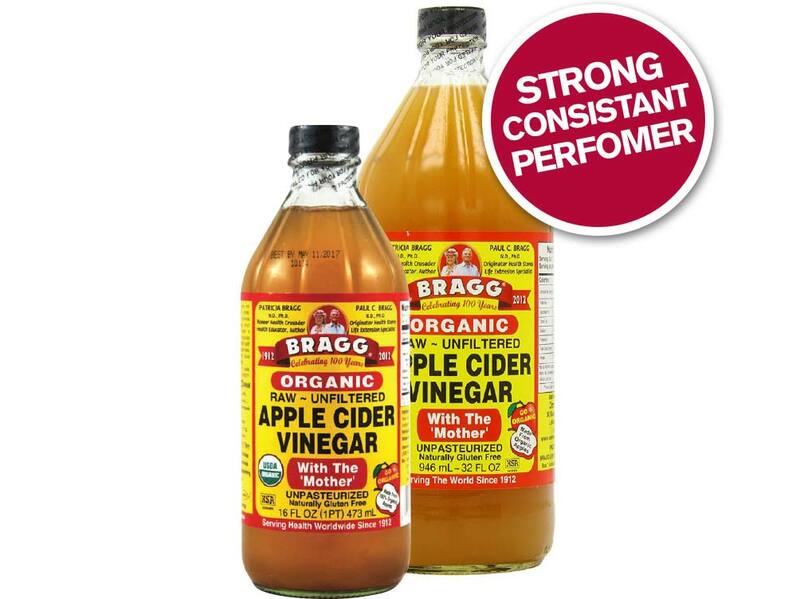 One of our most consistant top selling products, Bragg’s Organic Raw Apple Cider Vinegar is unfiltered, unheated, and unpasteurized. It contains the ‘mother’, which occurs naturally as strand-like enzymes. It’s made from delicious, healthy, organically grown apples and is certified organic and kosher. The guys at Tofuture, have created a unique and stylish Tofu Press that removes the water from unpressed tofu simply and effectively. Tofu is one of the most versatile, healthy and delicious foods around, but to get the most out of tofu you need to press it. The gradual nature of the pressing gives tofu the perfect texture and consistency for it to absorb marinades or recipe flavours. 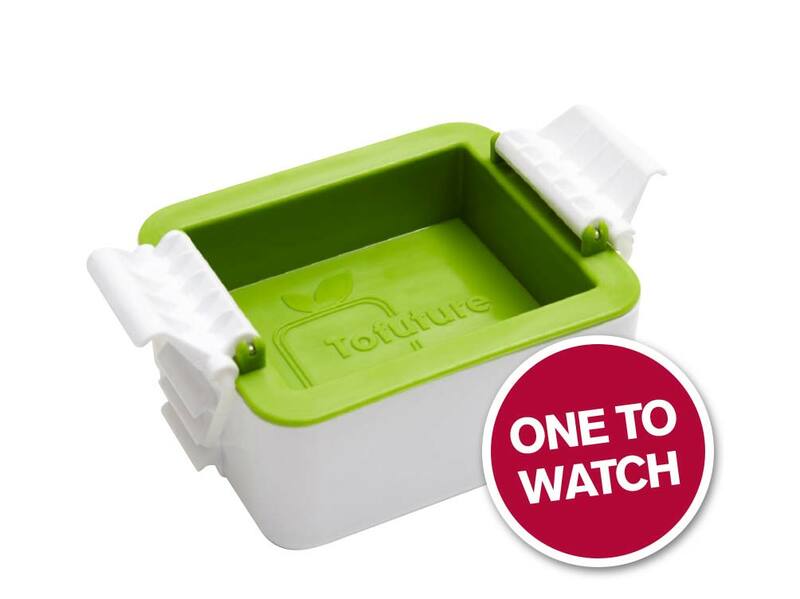 The Tofu Press is easy to use, dishwasher safe and fits into the fridge when pressing.